Dallas' Bishop Arts District is home to unique restaurants, coffee shops, boutiques, theatres, art galleries and most importantly, a lot of soul. 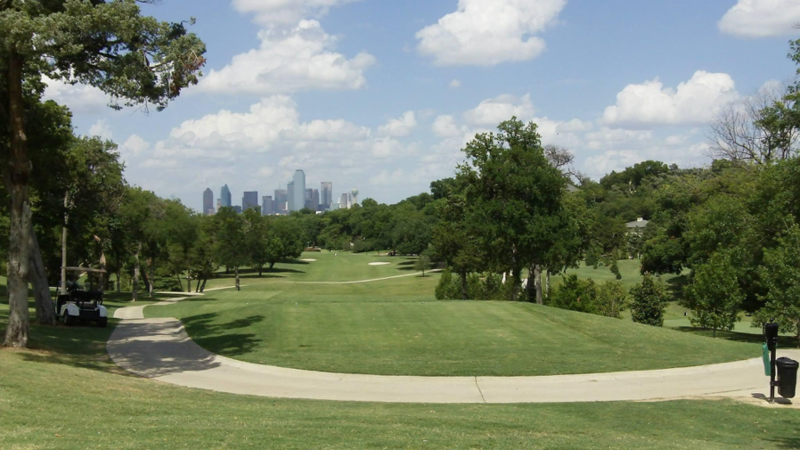 Just minutes from the Margaret Hunt Hill Bridge, this quaint neighborhood is home to some of Dallas' best eats and exciting shopping experiences. We used UTrip to plan our idea of the perfect weekend in the Bishop Arts District. Make your own custom trip based on your own quick-cation must-haves, or explore our itinerary! Families love taking a ride on the monorail, don't miss out! Add a little wild to your weekend with a visit to The Dallas Zoo. The largest zoo in Texas is home to more than 2,000 animals, and is thriving with new exhibits such as the Giants of the Savanna, the Koala Walkabout and Wonders of the Wild. This year, Hippos will make their return to the zoo with the opening of the Simmons Hippo Outpost expected in the spring! If you're looking for traditional Italian food, Lucia won't let you down. Lucia focuses on creative Italian dishes from Chef David Ugyar crafted with house-made pastas, hand-crafted salami and other fresh ingredients. This place is popular though, so consider making a reservation to save time for the rest of the things to do in Bishop Arts! Lovers of literature will feel right at home at The Wild Detectives. Mixing coffee with a great book selection, this creative space is great for relaxing anytime of the day. They feature indoor and outdoor seating areas and walls lined with books for guests to enjoy. Whether you're looking for a novel by Jonathan Lethem or Ernest Hemingway, or just want a relaxing place to sip on a cappuccino, The Wild Detectives will give you the chance to unwind for a while. Enjoy the serene view of the cityscape. If you are a lover of art, make a stop at Artisans Collective. With art pieces from over 150 local artists, this gallery encompasses everything from interesting sculptures to arresting jewelry pieces. This is a cool spot for both art connoisseurs and for those who are just starting to break into the art scene. Just look for the place with the dachshund door-handle and let the good time follow. With a breakfast inspired all-day menu and creative drink options, Oddfellows will delight you and your appetite. If you want to relax with a few friends, watch a game or play some pool, Oak Cliff Social Club is the place to be! This "upscale dive bar" serves up a selection of food, local beers, wine and swish cocktails. 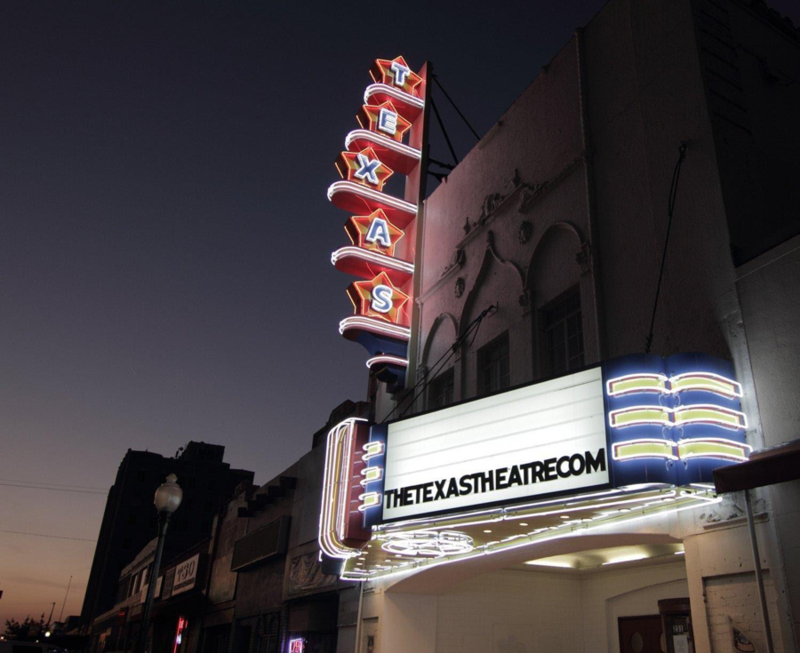 They also host live music, karaoke, and Texas Hold'em poker tournaments.